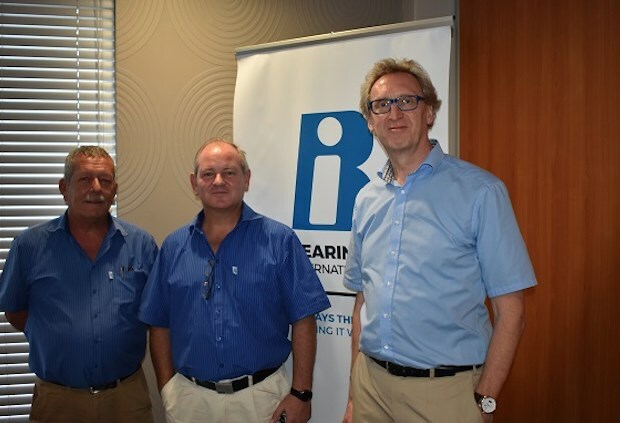 Bearings International has announced that it will add to its basket of premium brands following a visit by the ContiTech Power Transmission Group, to discuss a local distribution agreement for its belt products for industrial and heavy-duty applications. 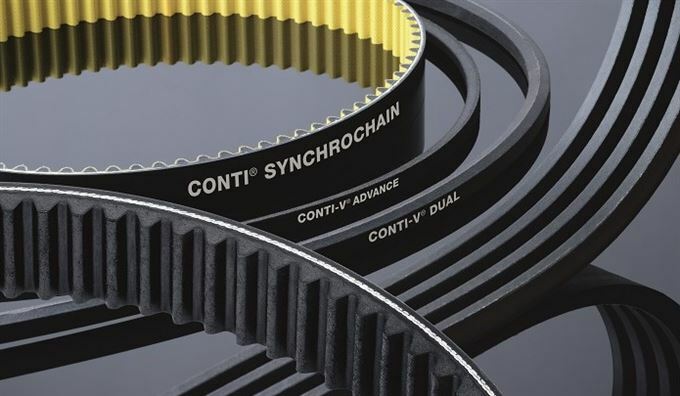 The ContiTech Power Transmission Group develops and manufactures drive belts, matched components, and complete belt-drive systems for vehicles, machines and systems for both Original Equipment Manufacturers and the aftermarket. The company also manufactures specialty belts for constant speed delivery and excellent rigidity, while retaining flexibility and strong gripping traction. Power transmission belts are supplied in traditional, classic, and narrow-profile V-belt forms, with particular attention paid to features such as total lifetime cost, quiet running, and increased efficiency. A premium synchronous belt range is also available, where minimal elongation is necessary, a synchronous drive and/or high efficiency up to 98% is requested, with no metal-to-metal contact, and no need for constant lubrication. 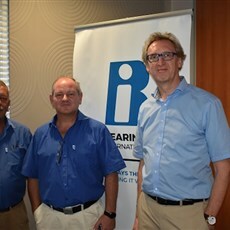 BI Chain and Belt Transmission Drives Product Manager, Brian Tillie, adds that the tie-up will allow the company to diversify even further into additional market sectors, as well as boost the credibility of its premium product focus.